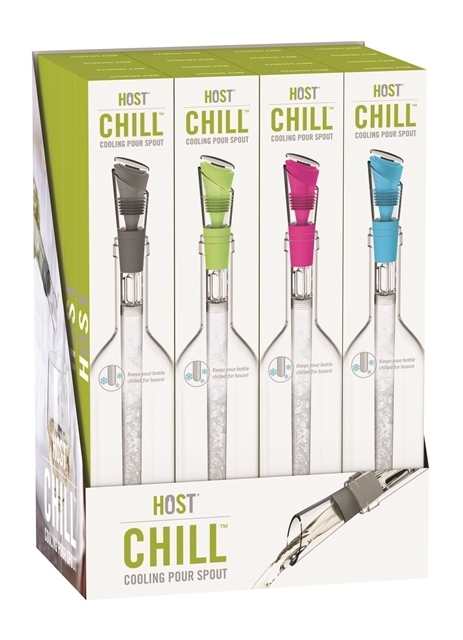 Preserve, pour and chill -- this cooling pour spout is the perfect all-around wine accessory. 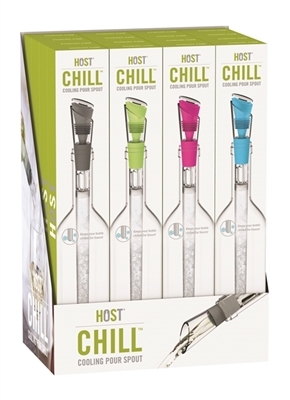 Freeze the cooling rod and insert it into the wine bottle, it will keep your bottle chilled for hours. 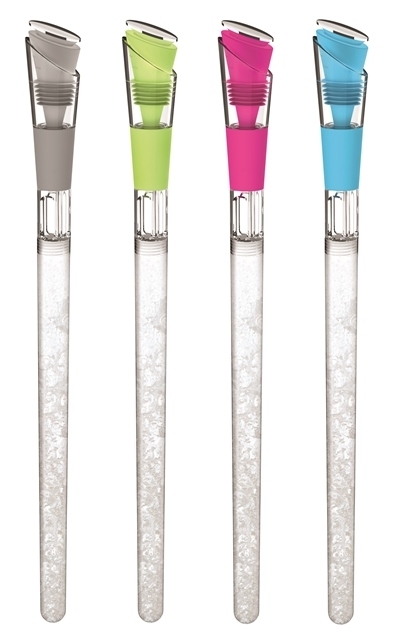 The built-in drip-free pour spout allows you to cool as you pour. The integrated leak-proof stopper keeps your unfinished bottle fresh!